Hand care is an important part of the whole bridal beauty regime and is just as important as getting a facial. Whether you want good ring shots of your hands or simply need your hands to look ravishing on your wedding you should connive a hand care strategy well before time because ladies we all know! 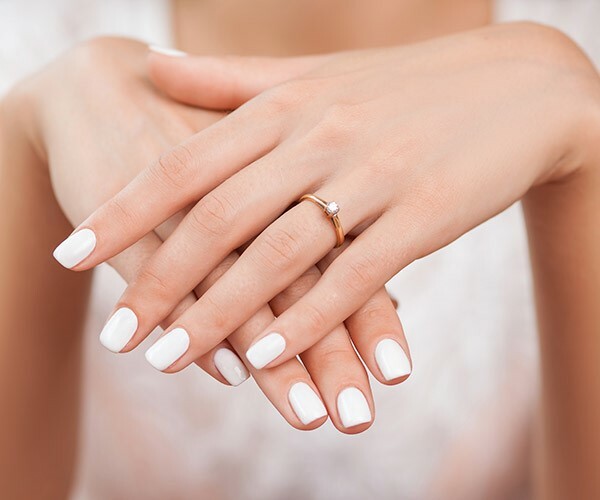 Fingernails don’t grow to their desired length overnight and that engagement ring wouldn’t look as good as you’d want on dry hands and cracked fingernails! So here are a few simple steps you can follow to up your hand care game before your wedding! Step 1. Pick A Moisturizing Soap. 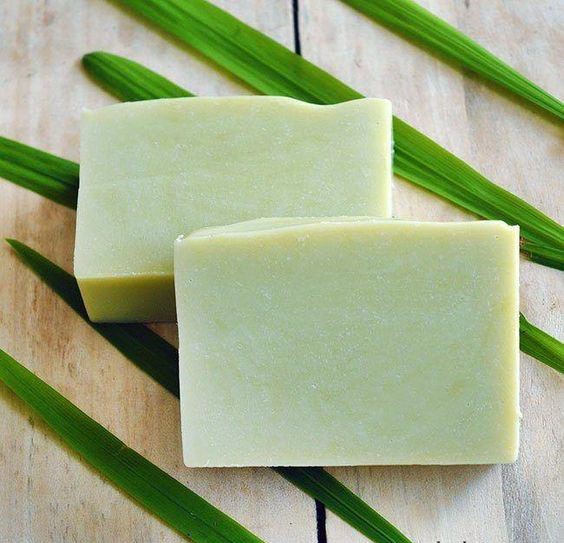 Pick a good soap that has both antibacterial as well as moisturizing qualities in order to prevent them from getting dry especially if the weather conditions are cold. Step 2. Say Hello To Hand Creams! If you don’t already use hand creams to keep your hands extra soft then buy a good hand cream. Frequently using a hand cream will make your hands soft, keep them moisturized and exfoliate them regularly. 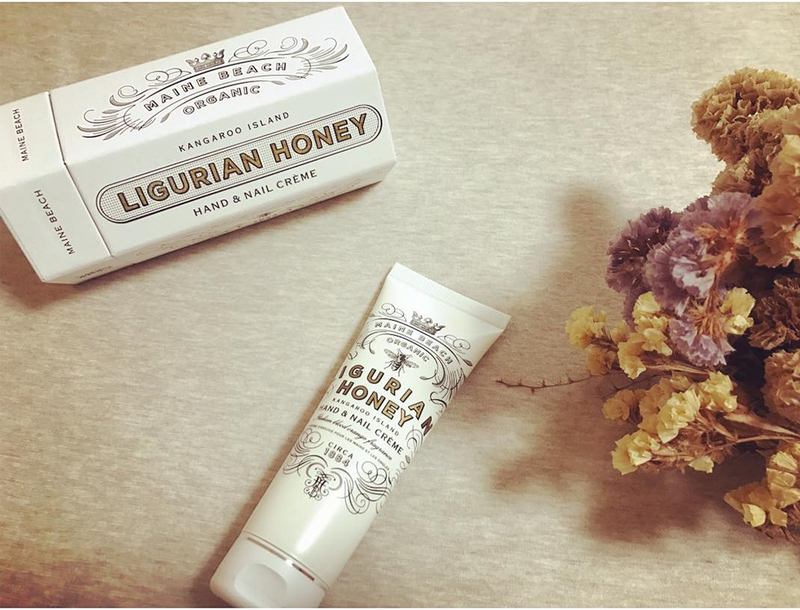 Hand creams containing Shea Butter, Chamomile and Vitamin C are perfect for skin rejuvenation. Step 3. Olive Oil Baths. 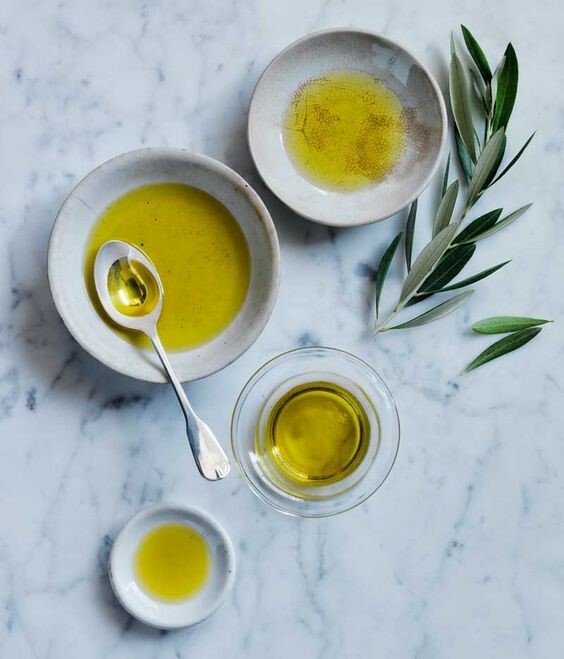 If you have weak or damaged nails then treat them to warm olive oil baths to accelerate nail growth, improve nail health and make them glow. Spare a few minutes to dip them in warm olive oil daily for two weeks for strong nails. Introduce gloves into your lives and use them whenever you can. 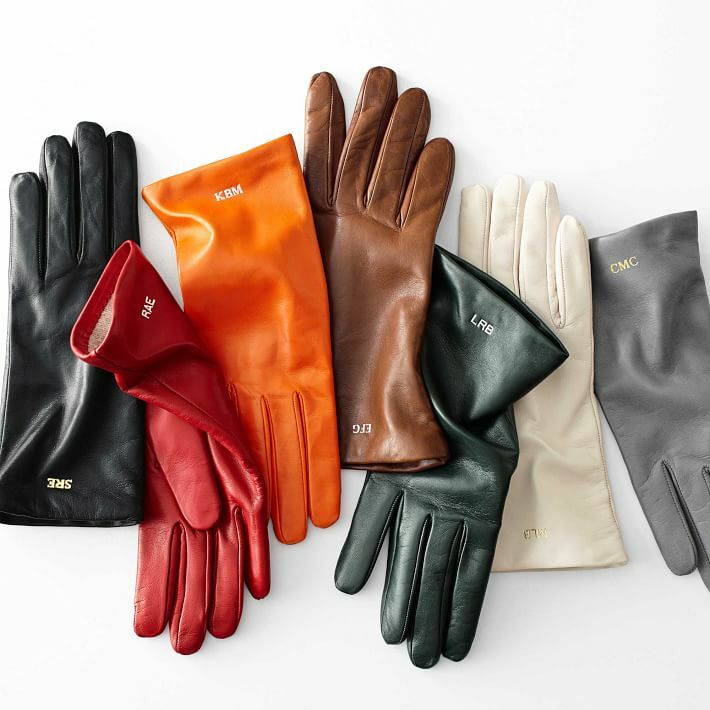 Gloves are both chic and classy and they will protect your hands from things like dust, sunlight and bacteria. Use gloves while doing house chores and also when you go outside. Gloves will make your hands smooth and soft for your wedding. Before you sleep at night apply some hand cream or petroleum jelly on your hands and wear soft cotton gloves afterward. Remove the gloves only after you wake up the next morning. Exfoliate your hands at least once a week to remove any dead skin cells on your hands. 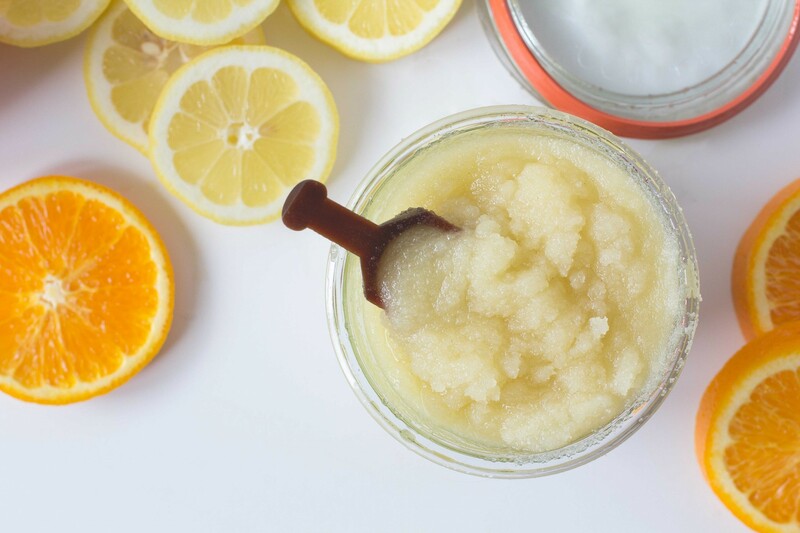 Exfoliating hand scrubs are easily available at your local grocery stores or you can make one at home. Exfoliation is an important step towards skin rejuvenation. Step 6. Avoid bad foods. Eat lots of fresh fruits, nuts, the right vitamins and stay hydrated. 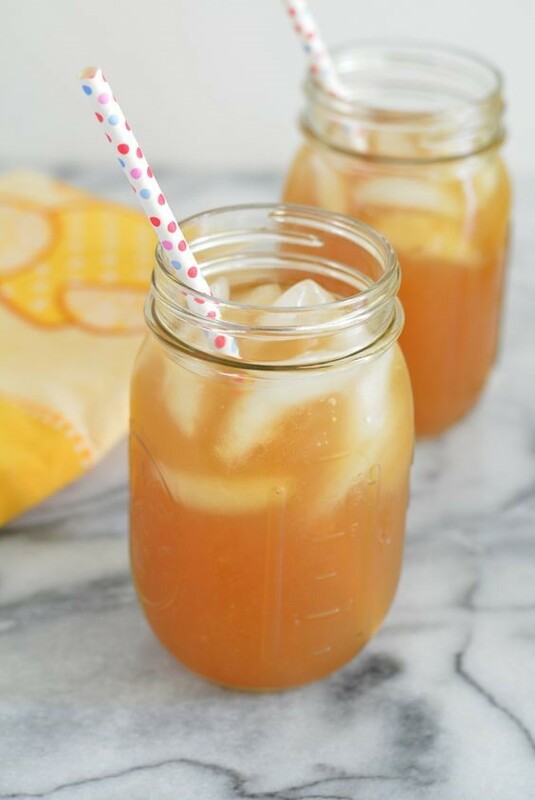 Whether its fresh juices or water you’re drinking, staying hydrated will have astounding effects on your skin and ultimately your hands. Step 7. Get frequent manicures. Get a manicure. If you don’t have time to go to a salon, then you can opt for a simple manicure at home. It can involve scrubbing your hands, pushing back your cuticles and filing and painting your nails etc. 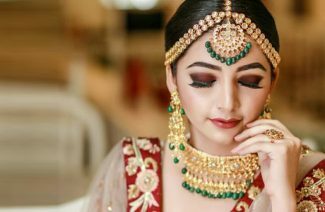 Follow these simple steps for beautiful, soft hands on your wedding day because after all a bride’s hands and her ring are the focus of the whole event! Your hands deserve pampering too! 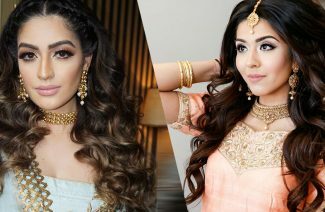 Next Post 7 Chic Hairstyles For Your Wedding!